The special cell team had rushed to J-K and they recovered two IED/ grenades from him. New Delhi: Delhi Police Special Cell has arrested two Jaish-e-Mohammad (JeM) terrorists, said reports on Thursday. Police said one of them was the mastermind of the string of recent grenade attacks in Srinagar. 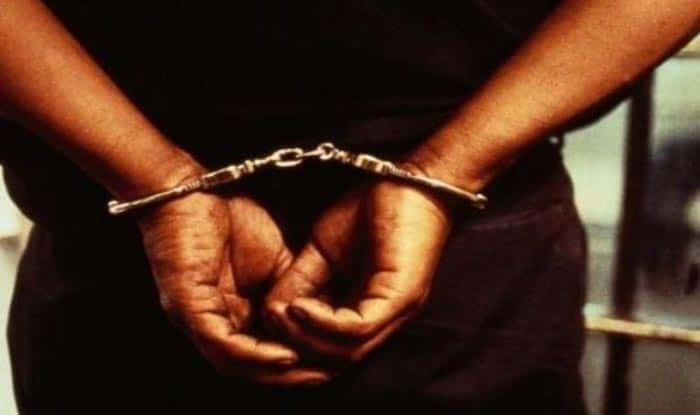 Acting on specific inputs, terrorist Abdul Latif Ganai alias Umair alias Dilawar was arrested on the intervening night of January 21 and 22 with incriminating material. The special cell team had rushed to J-K and they recovered two IED/ grenades from him. The other arrested terrorist has been identified as Hilal from Bandipora. Hilal had carried out the recce of target areas in Delhi. The special cell shared the information about the module with the Srinagar Police which arrested other terrorists of this module involved in grenade attacks in J-K.
Police have routinely been neutralising terrorists in J-K. Just a day ago, three terrorists were gunned down during an encounter with security forces in Baramulla. The encounter broke out in Binner area of Baramulla district after security forces launched a cordon and search operation following information about the presence of militants in the area. The search operation turned into a gunbattle after militants opened fire on the security forces. Three militants were killed in the operation, the official said, adding that weapons and other incriminating material were recovered from the spot. The identity and group affiliation of the slain ultras was being ascertained, he said. On Tuesday, three terrorists were gunned down by security forces during an encounter in Shopian. Earlier on Monday, two terrorists were killed in an encounter in Zinpanchal, Chari Sharief in Jammu and Kashmir’s Budgam district.